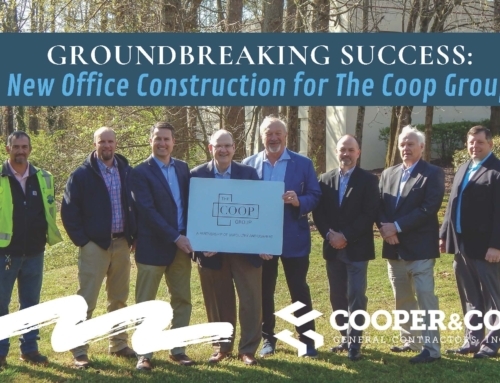 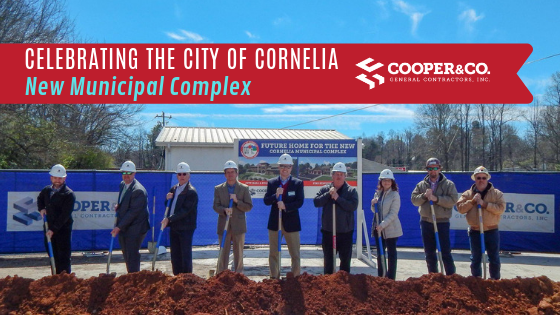 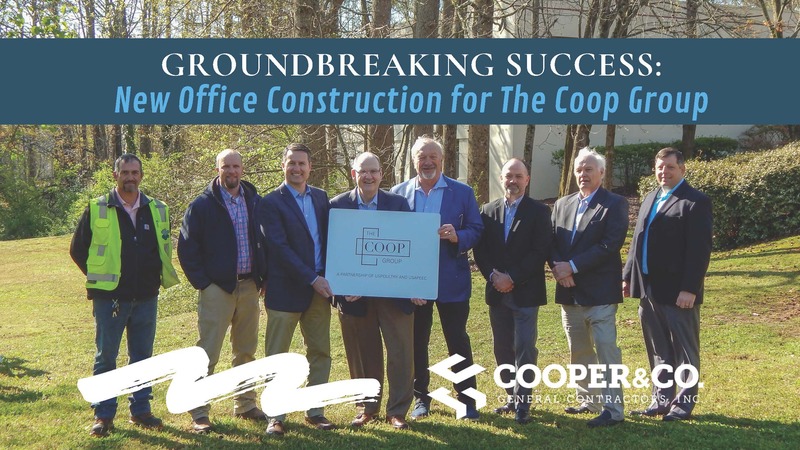 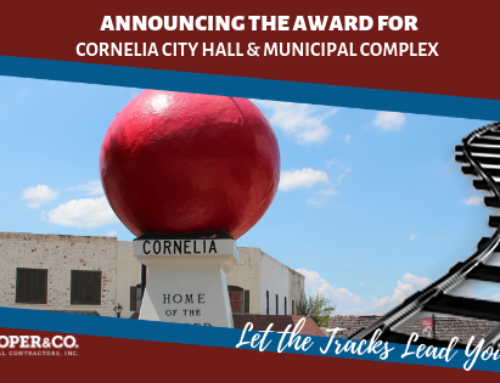 City of Cornelia Successfully Breaks Ground for New Municipal Complex | Cooper & Co.
CORNELIA – Cooper and Company recently joined representatives of the City of Cornelia, Habersham Chamber of Commerce, Jericho Design Group, Carter & Sloope Engineering Firm, and others Cornelia city leaders for the groundbreaking ceremony for the city’s new Municipal Complex. 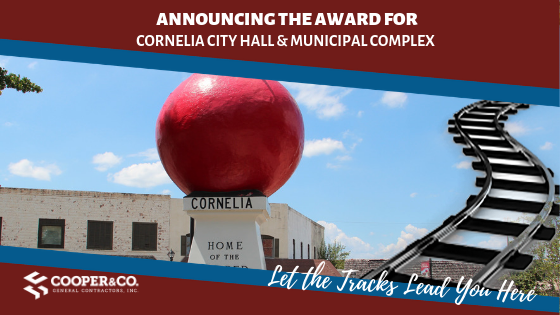 Remarks were given in a brief ceremony by Mayor J.C. Irby and Cornelia Ward 3 Commissioner Don Bagwell. 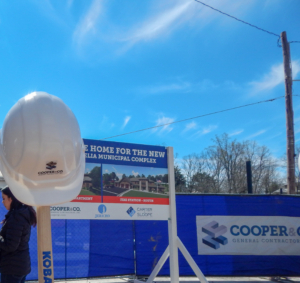 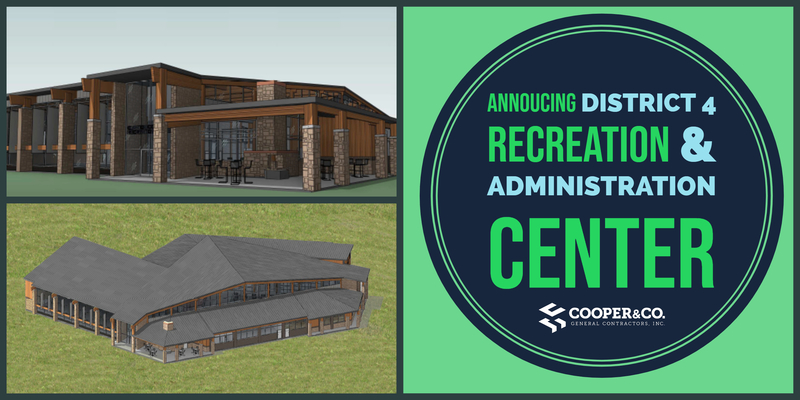 Commissioner Don Bagwell noted that that the focus of the new complex was to update the city hall/police station and a fire department headquarters station but that the aesthetics of the new structures will enhance the downtown area and the city as a whole. 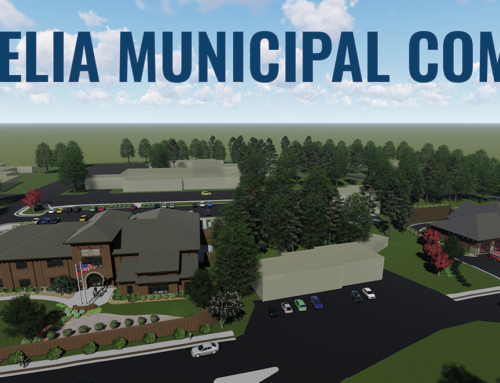 Demolition of the existing fire station is expected to begin sometime in late April after the fire department has completed moving itself to the City’s secondary fire location. 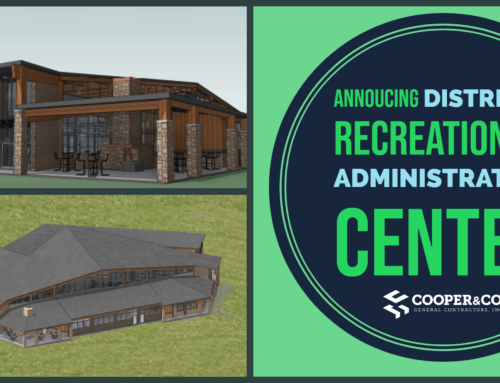 The overall project is expected to take approximately 14 months to complete.